We all have those tasks that we’d rather postpone to the future unknown. When tedious and repetitive tasks tend to take the best of your time, your creative work suffers. But it doesn’t have to! The good news is you haven’t missed the boat… Yet. So let’s get started! Use a smart inbox like Spark to collect emails from all your accounts – and automatically categorise them for easy processing. 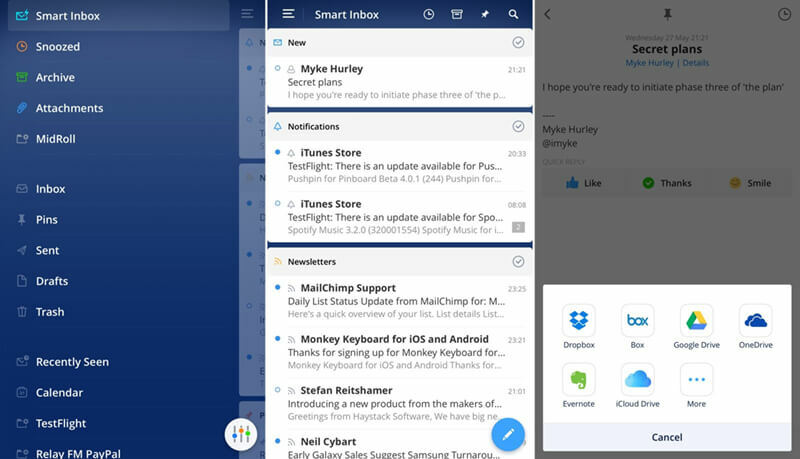 Within a single swipe, you can pin important emails to the top of your inbox. These could be the tasks you need to complete that day or emails with valuable information. Or swipe again to snooze them for another day. Managing your reporting on spreadsheets is a thing of the past. Spreadsheets are prone to errors, filling them manually takes up too much of your valuable time, and most importantly – why do it by hand, if you can automate! 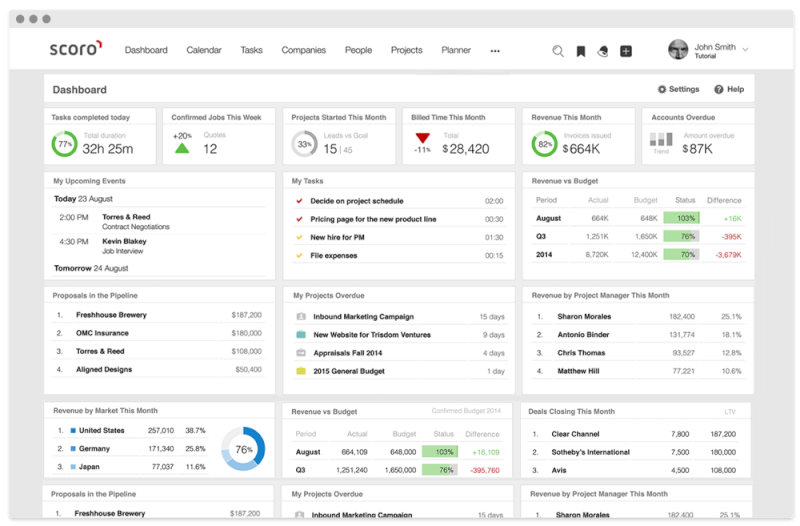 Business intelligence software like Ubiq, Sisense, or Scoro let you visually analyse your business information, and easily create insightful reports & dashboards. Set up the KPIs you want to track and enjoy the data! Want to know how your brand is perceived online? Google Alerts and Mention let you automatically monitor your brand or industry keywords, and give you instant notifications when your keywords are mentioned. How many times have you found yourself reading and re-reading the message you’re about to send, hoping to catch all of your grammar errors? Try automating low-priority emails instead. Gmail’s Canned Response Feature lets you draft up emails ahead of time, and automatically sends them when the incoming email contains a specific word or is sent from at preset email. Constantly keeping an eye on all your competitors is a massive task. Grader gives each of your competitors an overall score based on their social media activity, blogging success, SEO, and lead generation. It’s an excellent tool for comparison and insights. Another great tool, What Runs Where, sends you an alert every time that a competitor launches a new ad or publishes new content. Do you often find yourself exchanging countless emails to find a mutually suitable meeting times with clients? With meeting scheduling software like Scoro, NeedToMeet, or Calendly, you can propose multiple meeting times, let others confirm their preferences, and have a mutually suitable time scheduled to your calendars. To avoid being late to team meetings, set up a notification that reminds all the participants of the upcoming event. Use an IFTTT recipe to add a meeting time to your Google Calendar, and send a reminder to your communication channel 30 minutes before your gathering begins. If you’d like to share the notes from a meeting with all participants, use an IFTTT recipe or Zapier to email your notes to all those involved while creating a Google Doc. This way, you can collaborate and comment on a shared document instead of a dozen emails. Or use this recipe to create a meeting notes document to Evernote each time your session starts. The more your business grows, the more you feel the need to set up a multi-level approval network for employees and managers. Use a tool like Kissflow to establish a process flow with predefined process steps like “Approve” and “Provide Input”, and add deadlines for any steps. Keep track of the progress for quick updates. 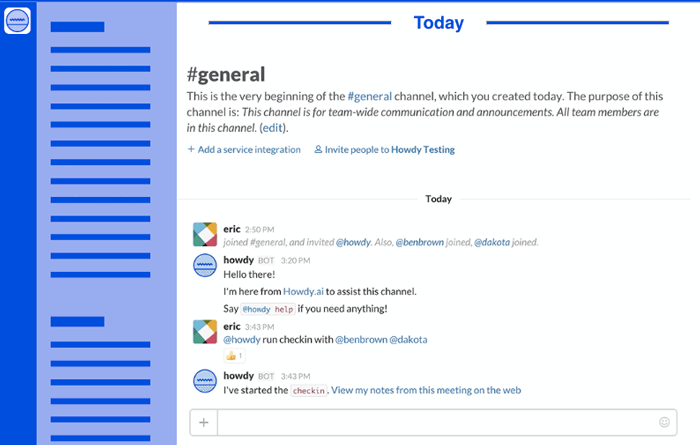 Use Slack bot Howdy to regularly ask your teammates questions like “What are you working on?” and “How’s your project going?” This knowledge helps to save time during meetings and keeps you updated on everyone’s work. This simple business automation hack can give you a quick overview of your team’s well-being. iDoneThis lets you document your daily achievements, collects them from every teammate, and sends out a morning recap of all the team’s happenings in your inbox. Tracking your personal achievements is as rewarding as staying in touch with your remote team. Use invoicing software like Sage, Scoro, or Wave to create PDF templates and compile invoices in a matter of seconds. When you create an invoice in Scoro, the system adds your client data and calculates the due amount while creating a new invoice. All you have to do is review the document and click “send” to have the invoice delivered to your customer’s inbox. 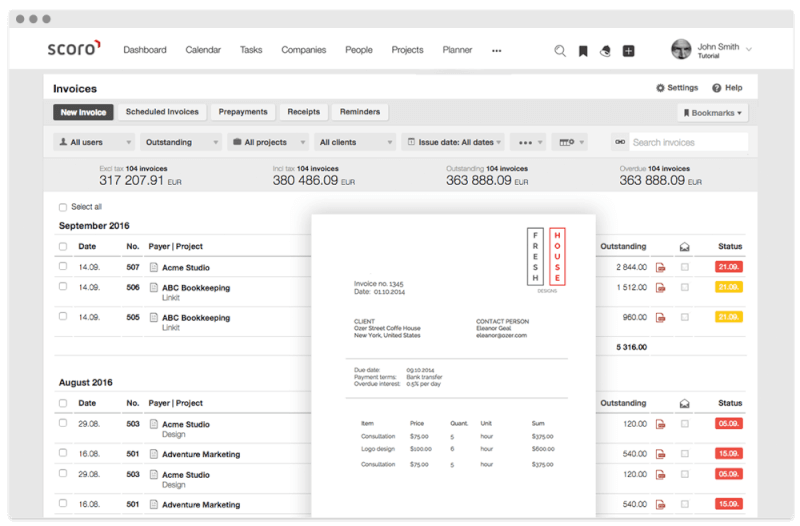 Just like you can create invoices based on pre-designed PDF templates with your company’s logos, custom fields, etc. 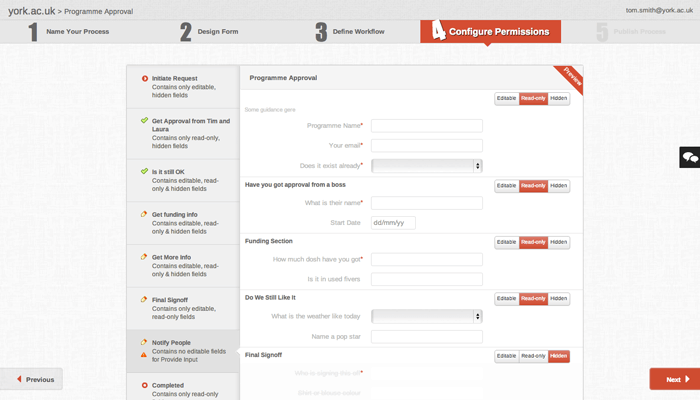 you can also automate quoting. Try quoting software like Socket, Quoteroller, or Scoro, and automate this tedious business process. If you work on an hourly basis, use time billing software like Harvest, Scoro, or Timecamp to have customer-related project hours automatically added to the invoice and sent to a specific client. Isn’t it tiresome to email and call debtors to receive their payments? Billing automation tools also do that for you by sending a due payment reminder each time a bill crosses its deadline. As the system has all your invoicing data as well as customer contacts, all you need to do is the initial setup. If you bill your clients on a monthly basis, you can leave billing entirely to invoicing software. Forward invoices to your client without any input from your part, and even remind them of due payments. Every time a customer upgrades, downgrades, or changes a subscription, your budgets are affected. To have the latest changes automatically calculated into your monthly revenue and project budgets, use automated budgeting software like Zuora or Scoro. Every time a customer signs up on your website, they fill in a lead form (name, contact, company, etc.). Use pipeline management software like Scoro or Pipedrive to create new leads automatically – and have all the related information attached to their profiles. Searching your inbox to find the details of past conversations with a customer is a waste of time. To find all previous communications faster, add a client’s contacts to your CRM, and have all your email correspondences automatically saved to the CRM tool. Look for tools that integrate with Google Mail and Outlook. 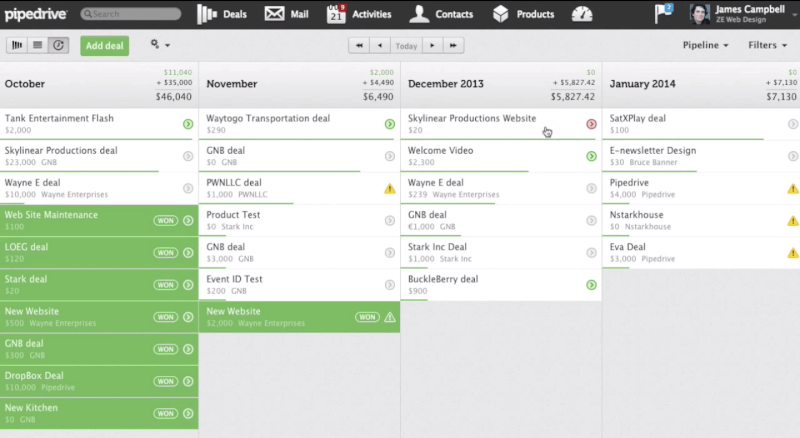 To get a quick overview of your sales performance, use a sales dashboard that displays real-time data. 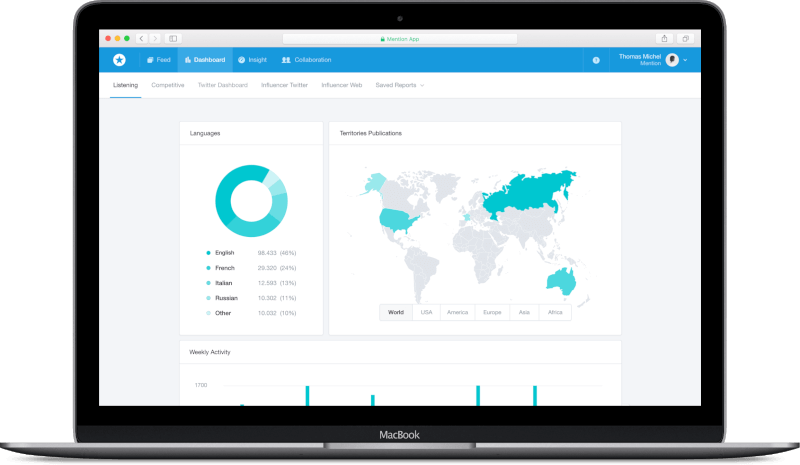 An automated dashboard integrates with your customer database software to pull in all the relevant data. Try Klipfolio, Qlik, Geckoboard or Scoro. To post a link, image or quote to a company’s social media channels throughout a day, marketers can use tools like Hootsuite or Buffer that let you schedule as many social media posts as you’d like, so that your social media feed lives on even when you sleep. More often than not, salespeople aren’t able to contact all the customers on a personal level. This is where email marketing tools like Customer.io, Sendloop, and Mailchimp come to play. You can create custom email templates, and every time you get a new lead, they’ll be sent a personalised email. 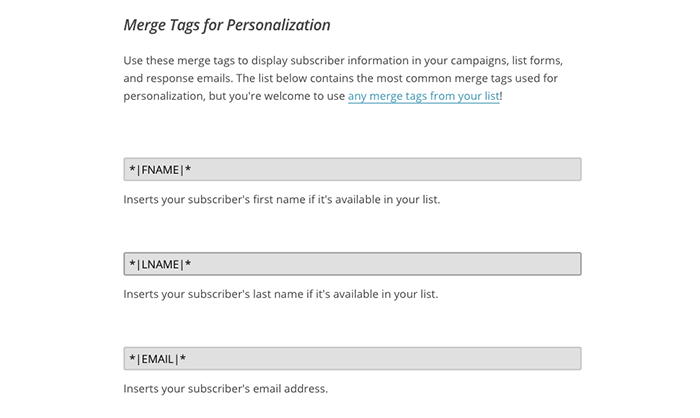 To add personalization to your automated email campaigns, use merge tags to insert custom tags such as names, company names, etc. To avoid customer attrition and provide useful information right when your leads need it – set up action-triggered email campaigns with SparkPage or Drip. Did you know that trigger emails have a 152% higher open rate compared with traditional emails as they’re highly targeted and provide interest-based information? Wouldn’t it be nice if someone created your landing pages, social media ads, etc. for you? Needls does just that. All you have to do is to upload images and messages, and the tool will create optimised ads and content for you. Use Zapier to save all your brand’s Twitter mentions to a Google spreadsheet to build a list of brand advocates and fans. You’ll end up with a spreadsheet of highly valuable data, including the people who tweet your content. Have you ever wondered which is the best day of the week to send out your newsletter? Now you don’t have to. Based on the analysis of an individual contact’s online activity, SALESmanago can deliver your weekly newsletter at the best day and time, individually to each contact in your database. You can see as much as a 200% increase in open and click-through rates just by using this one marketing automation hack. You can also streamline your recruitment process with SALESmanago, by scoring your candidates – the same way you score your leads. If a candidate sends in an application, start a lead nurturing campaign and build their behavioural profile based on articles and information they read on your website. Distinguish between those most active and willing to prepare best for the interview, and those who didn’t bother to do anything. 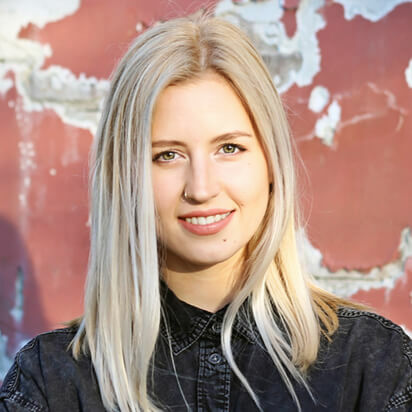 Crystal uses natural language processing to create unique personality profiles for individuals with an online presence. When you find someone on Crystal, you’ll understand the ideal way to communicate with them – helping you be more productive at work. Get personality insights for everyone in your network, and learn the differences, adapt their style, and communicate with empathy. 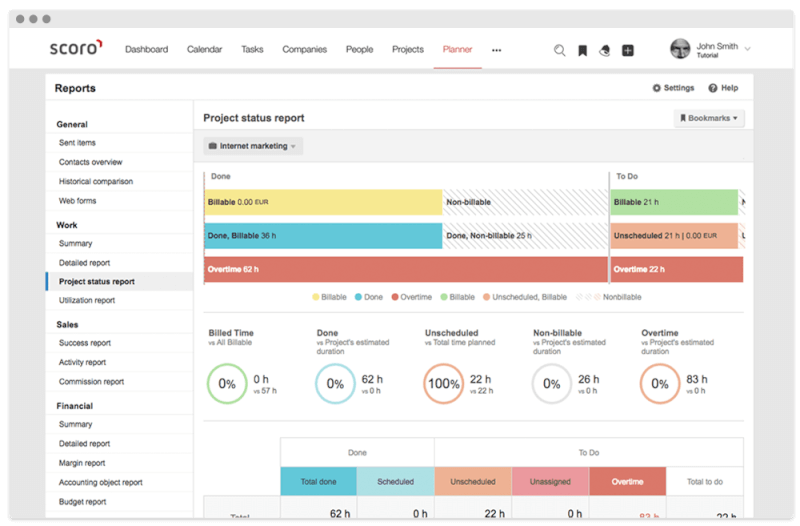 Let online project management software like Accelo, Scoro, or Avaza automatically track all of your projects, meetings, tasks and activities for you. 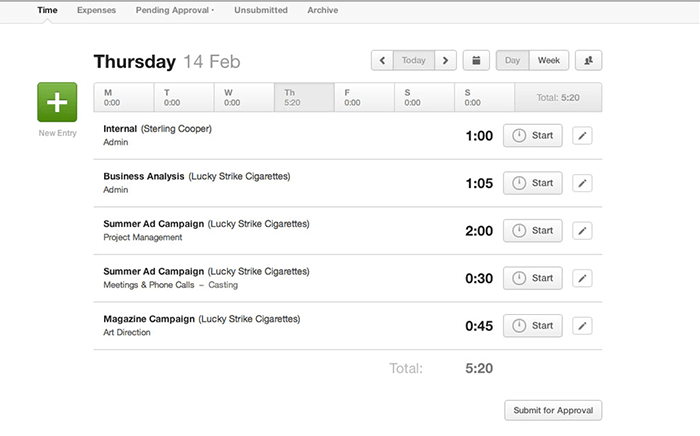 Compile time entries into thorough work reports – and take the guesswork out of timesheets. Share Your Automation Tips With Us! Automating tedious behind-the-scene processes could save your company hundreds of hours (and dollars!). But it’s important to remember – you can only automate processes, never relationships. 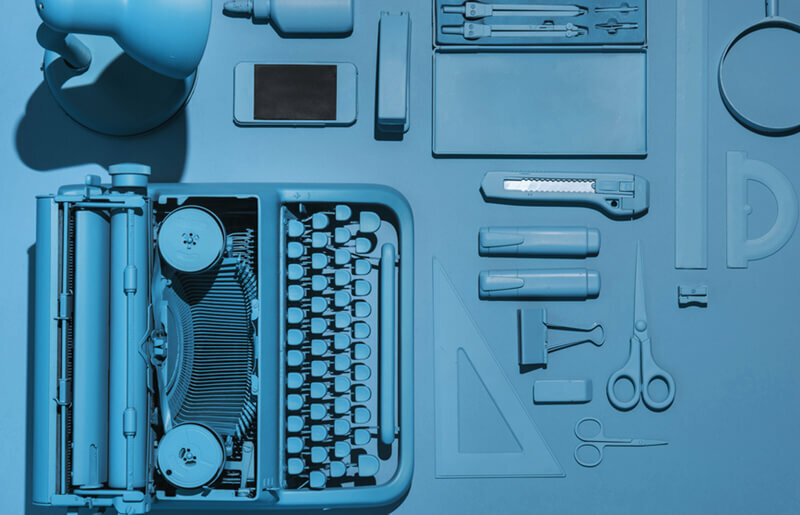 Which business automation tools do you swear by?